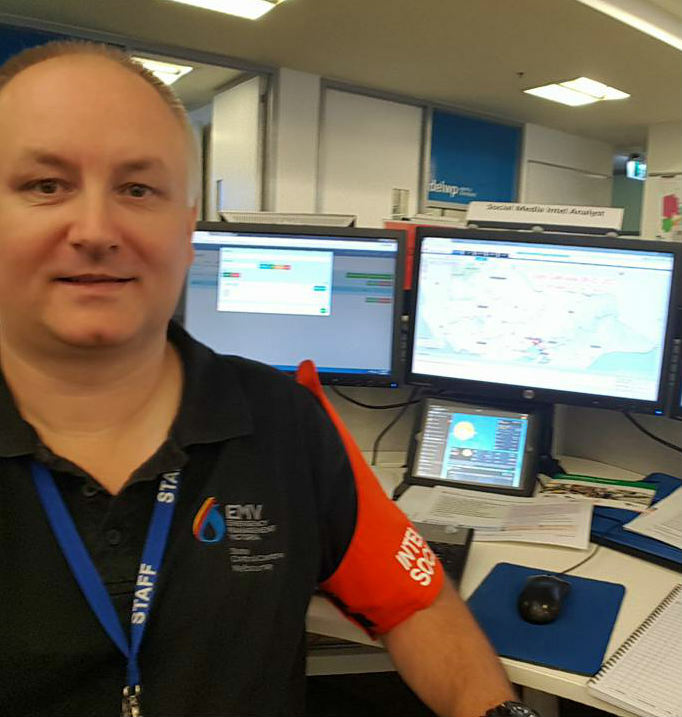 We spoke with one of our customers, Justin Kibell - the Manager of Operational Intelligence for Emergency Management Victoria (EMV), to see what he thought the most important uses for monitoring online data were, when emergencies arose. One of the key principles we use in our Intelligence section is to consider a broad range of information from different sources and agencies. Open source is a key source of information directly from the community, but it comes with a lot of noise. It can often be difficult to locate the key pieces of information and this is why we have been using Signal to assist us with efficiently gathering and collating open source content across a range of platforms. The key drivers for information gathering from social media platforms are similar to that of other information channels monitored by Intelligence Analysts. 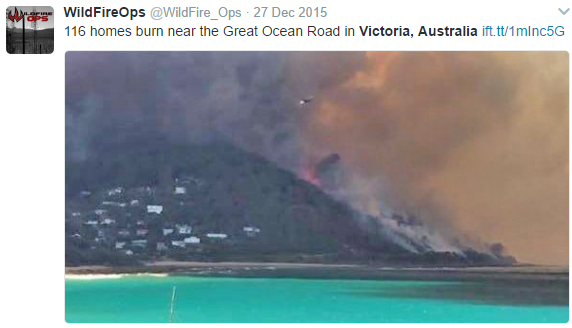 Open source information such as social media provides an opportunity to corroborate information from other sources and in some cases discover additional (important) information shared directly by the public who are on scene or potentially impacted. "... Intelligence Analysts utilise the powerful search and monitoring features of Signal..."
1. Gauging Public Sentiment – to assist the social media team in our Public Information team, we use Signal to help determine what the community is saying about the emergency and the Governments response, both positive and negative. 2. Monitor News Coverage – searching local and interstate news websites, journalists and associated influencers, we use Signal to help obtain a bird’s eye view of what media are reporting which we pass onto the Public Information team to address and minimise misinformation. 3. Situational Awareness – using Signal to search and collate information from videos, images and descriptions of damage posted online is incredibly useful to our analysts both in building a more complete picture of what is going on (including known and potential impacts), but also in assisting our predictive services team with on scene observations which help validate their modelling such as photos with smoke plumes and fire behaviour showing. 4. Survey Damaged Areas – pinpointing the worst hit areas with observations directly from the community assists us in more efficiently deploying resources to areas with the most need. The geo-located content he at map feature quickly highlight key areas of interest. "... using Signal for over two years now"
At the State Control Centre we have been using Signal for over two years now. Our Intelligence Analysts have positively commented on improvements to the usability and features of the tool and look forward to using the new information offered through the new “Spotlight” functionality. Over the last three years our social media emergency management intelligence capability has grown and throughout this period Signal has been an important and valuable tool in the tool chest used by our team. 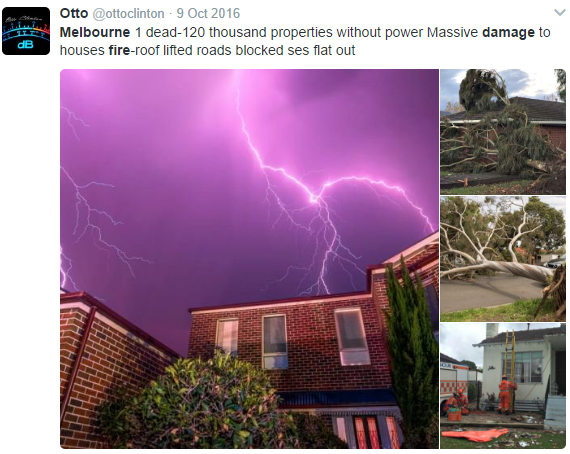 Justin's experience with Signal demonstrates the various benefits social media offers for emergency management intelligence. How are you using open source intelligence in your emergency reponse efforts?